This is a truly brilliant idea. Just purchased the overlay photo with animation, How can you change the button color? or overlay color can you add a class? Yeah I just previewed and inspected the code. So both can be styled but you may want to add a class on the Bric then target the overlay directly rather than globally. somthing like: .my-class .overlay-btn add via class manager. @Norm your dedication to Blocs is clearly seen every day I open the forum. You deserved Blocs to be known worldwide as the best RWD App for the MAC. Now you outdid your working knowledge by releasing The Bloc Store. What can I say more, but Thank you. Oh course, we’re all grateful to all those who have helped make this happen. This is awesome! Very well done guys! Very good job. Really great! One question. Do you need to install them with the Extension Manager I just saw mentioned above? 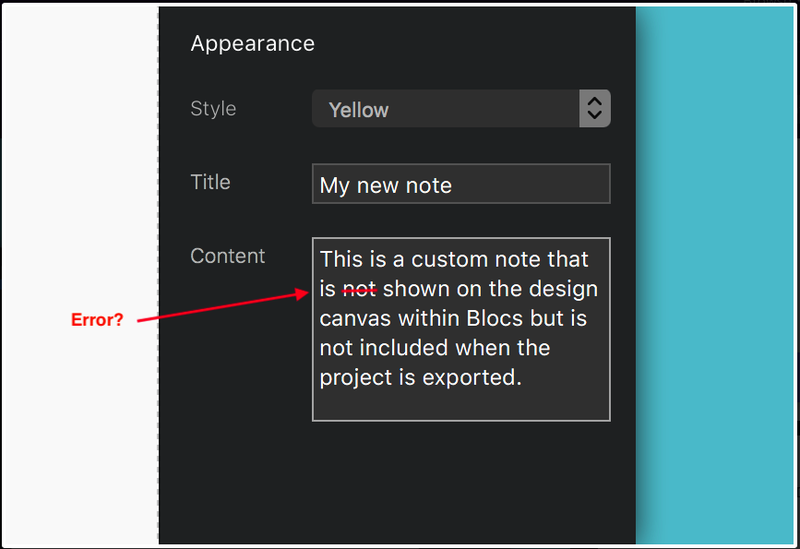 I just open the downloaded files with Blocs and when I restart the Blocs app they are there. Is this the wrong way? Just drag the file onto the blocs dock icon. I find that’s the easiest way. This is a real boon and there are already some really useful items in the store. Going to be fun to see where it goes from here, my feeling is only up! One observation, it would be nice if there was some form of cart on the site so that you can purchase multiple items one time, currently it appears you can only purchase them individually, unless I’m missing something? Is this because a purchase redirects to the dev? One more question @Norm. Where to put the files? Any folder is OK? Thank you for putting in the store and make the free brics to extend the capability of Blocs. Those that you made are the best among the all other. They are simple and yet powerful. I look forward to the success and many more cool brics and blocs from you and other developer. This is the turning factor for Blocs’ strategical success. Yes a typo I’ll fix it up. Just a stupid question, how you hide the termination of the store domain?